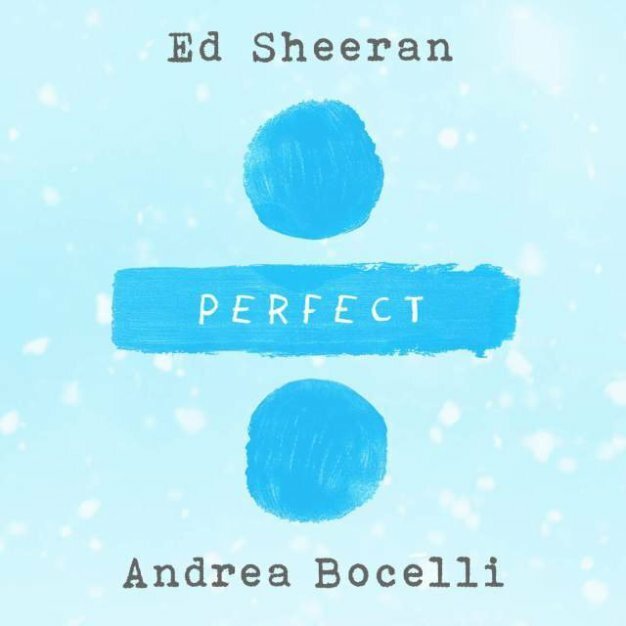 Ed Sheeran recruited Andrea Bocelli for an orchestral version of “Perfect,” a song from his recent LP, Divide. The Italian classical-crossover star offers elegance to the ballad, belting in a robust vibrato over Sheeran’s guitar arpeggios. The singers alternate lead vocals throughout the track, with Sheeran briefly crooning in Italian. Sheeran’s brother Matthew Sheeran, a classical composer, arranged the song. They recorded it around the same time as the original and later asked Bocelli to participate. The alternate version’s vocals were recorded in Bocelli’s home in Tuscany, Italy. In a behind-the-scenes studio video, the singers are in awe of each other’s work. Bocelli sits in his chair, singing and gesturing like a conductor.